Selective serotonin reuptake inhibitors (SSRIs) are a class of drugs used to treat anxiety and depression. 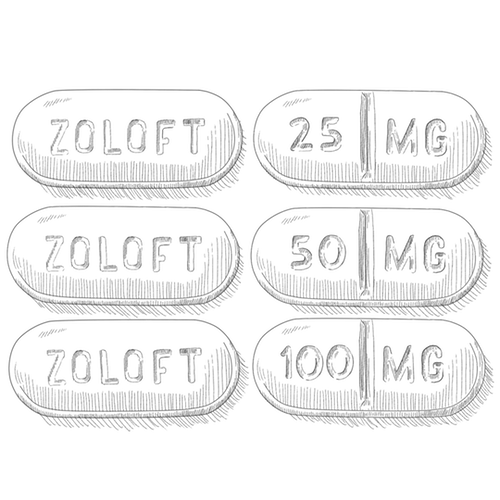 Some common SSRIs you may have taken or may have heard of include Prozac, Zoloft, and Lexapro. Birth defects have reportedly been found in children whose mothers took SSRIs during pregnancy. If you took an SSRI during pregnancy, and your child has suffered birth defects or developmental delays, you are not alone—other families are struggling to meet the financial and emotional demands of these side effects. Like them, you may be eligible to file an SSRI lawsuit and get the compensation you and your child deserves. Are there currently any class-action SSRI lawsuits? There are currently no SSRI class-action lawsuits in process. However, there is ongoing multidistrict litigation (MDL) before the US District Court for the State of Massachusetts concerning deceptive marketing of two SSRIs, Lexapro and Celexa. MDL suits are common when one plaintiff is charged with harming many different people. Courts consolidate the lawsuits to help decide the cases quickly, and, if warranted, get compensation to victims sooner. MDLs are different than class-action lawsuits, because in a class-action lawsuit, one or two cases represent an entire group of plaintiffs. In an MDL, sample cases are used to determine compensation guidelines, but each case remains as an individual lawsuit. If you are in the U.S., you can join an MDL. While McIntyre Law is based in America’s heartland, we have successfully represented clients from coast to coast. Even though our office might be in a different state, we strive to serve you as if you lived just next door. Our founder, Noble McIntyre, is happy to speak with you over the phone. If you or your child suffered because of an SSRI, you may be eligible to file a lawsuit. We strongly recommend that you speak to an experienced SSRI lawyer first. The big pharmaceutical companies deal with legal claims all the time. You need someone experienced on your side to file petitions, summons, and other documents with the court, and to help you gather paperwork like medical records. Most people don’t know that doctors and hospitals can destroy medical records after a certain period—how long they keep them varies from state to state. The medical records you need might be unavailable by the time you get around to asking for them. McIntyre Law will help you get those records before they are destroyed. Without experienced lawyers on your team, winning a lawsuit is an uphill battle. You deserve to have excellent legal representation. Without it, you’ll have a harder time getting the compensation you deserve. If you believe that you deserve compensation for birth defects your child suffered, act quickly. Not every issue is apparent at birth—but the courts start the “clock” for filing lawsuits from the moment you knew, or should have known, about the birth defect. The length of the “clock,” or the statute of limitations, varies depending on where you live and what the issue is. We recommend to anyone who took an SSRI while pregnant and has identified a birth defect or developmental delay in their child—call an experienced SSRI lawyer right away. You don’t want the clock to run out on your right to fair compensation. When a lawyer works on a “contingency fee” basis, they’re agreeing to accept a fixed percentage of any monetary rewards from your lawsuit to cover their legal fees. If there are no rewards from the case, you don’t pay the lawyer. We get paid if, and only if, you do. What compensation can I get from an SSRI lawsuit? At McIntyre Law, we believe that families and children who suffer from SSRI birth defects deserve fair compensation for medical expenses and emotional distress. Drug companies must be held accountable for the damage their products cause. We make it our mission to help our clients—suffering families just like yours—get all of the compensation you’re entitled to. Do you have a case for an SSRI birth defect lawsuit? If your child is suffering from a birth defect or developmental delay, and you took an SSRI like Prozac or Zoloft while pregnant, you may be entitled to compensation. However, the clock is ticking on your case. Don’t wait until it’s too late. Call us and speak to one of our SSRI experts today. The call is free and only takes a few minutes. Our experienced lawyers will listen to your story and work with you to get fair compensation. They'll be by your side every step of the way. Selective serotonin reuptake inhibitors (SSRIs) are a class of drugs prescribed to patients suffering from depression, anxiety, and other mood disorders. 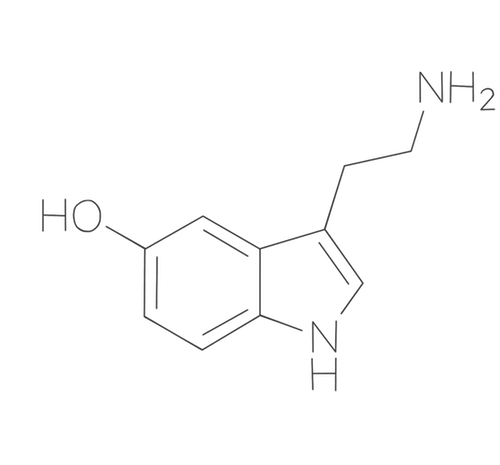 Serotonin is a chemical found in the body that functions as a neurotransmitter. It is thought that higher levels of serotonin help minimize feelings of depression and anxiety. When people take SSRIs, they experience higher serotonin levels because the drug inhibits the reabsorption of serotonin back into the body. When women take an SSRI during pregnancy, their fetuses show higher-than-normal levels of serotonin. SSRIs all work similarly, but are marketed under different names. If you took any of the drugs below while pregnant, go to the page for that drug to get more specific information about current lawsuits, and the compensation you may deserve. Manufactured in the United States by Forest Laboratories, now named Allergan. Manufactured in the United States by GlaxoSmithKline (GSK). Manufactured in the United States by Eli Lilly and Company. Manufactured in the United States by Pfizer. Have you taken any of these SSRIs during pregnancy and your child was born with birth defects? Call McIntyre Law at 1 (877) 917-5250 to discuss a possible SSRI lawsuit. Studies of women who have taken SSRIs while pregnant have shown that the drugs increase the risk of birth defects. Some of these side effects are evident at birth. Others are developmental delays that may take years to notice and diagnose. Are any SSRIs safe to take during pregnancy? Make sure that your doctors know that you are taking an SSRI if you become pregnant. No SSRI is 100% safe—continuing to take it may pose risks to your child. However, if an SSRI has become an important part of your treatment plan for anxiety or depression, you may not want to quit taking it. That could pose a risk to your emotional health that would be dangerous for both you and your child. You are unique. Work with your doctor to figure out the best plan for you. Never stop taking any SSRI without first consulting your doctor. The FDA decides which SSRIs are approved, how they are to be used, and monitors the side effects that patients experience. The first antidepressants are discovered by researchers in Switzerland. 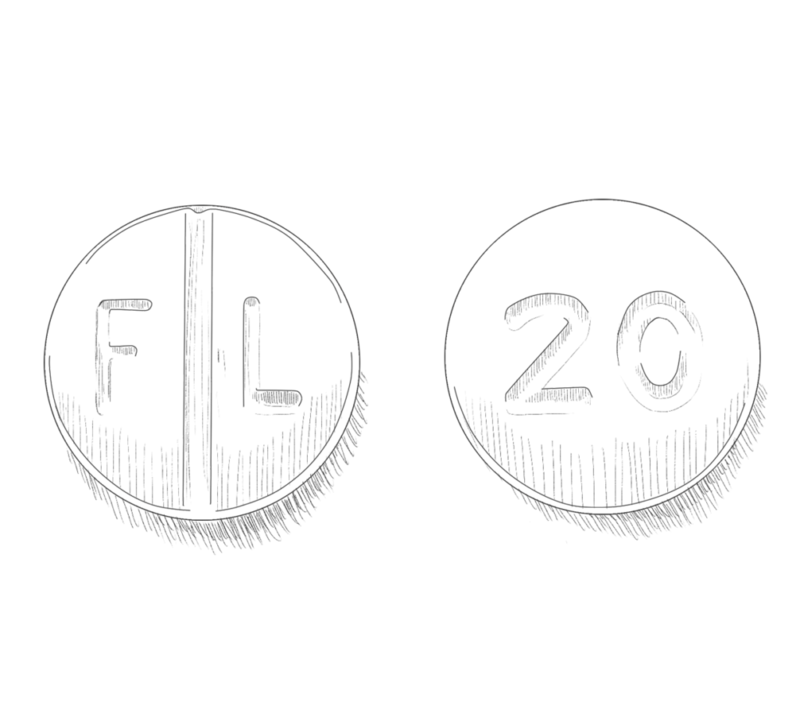 The first modern SSRI, fluoxetine, marketed as Prozac, is approved by the FDA. A Philadelphia jury awards a $2.5 million verdict to the family of a boy who was born with a rare heart defect after his mother used Paxil during pregnancy. Forest Pharmaceuticals, which manufactures and markets Celexa, agrees to pay $313 million to settle civil and criminal charges that it marketed the drug for purposes not approved by the FDA. 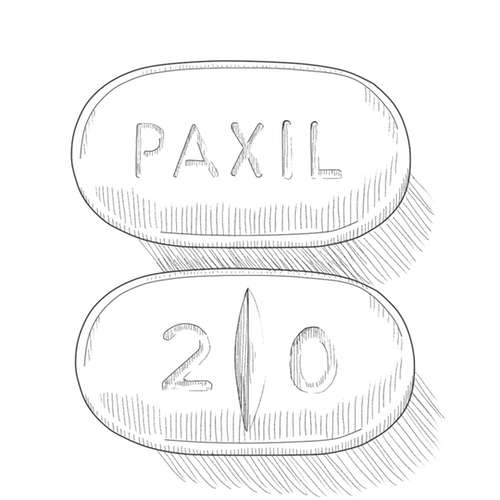 GlaxoSmithKline pays $3 billion to settle claims of unlawful promotion of prescription drugs, including Paxil. Eli Lilly faces claims that a woman's use of Prozac during pregnancy caused her child to be born with a cardiac birth defect. A Chicago jury awards a widow $3 million after her husband committed suicide while taking an SSRI. How did SSRIs get approved by the FDA? Antidepressants that alter the brain’s chemistry have been around since the 1950s, when their effects were first discovered by Swiss researchers. 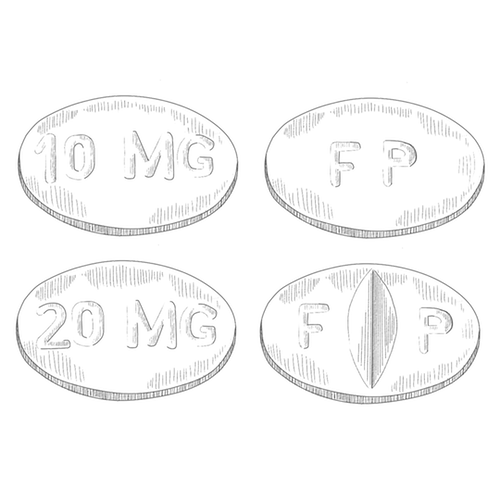 However, these early antidepressants—known as tricyclics because of their chemical structure—caused unpleasant side effects like sluggishness and weight gain, and sometimes, fatal overdoses. SSRIs, which had fewer observable side effects, became available in the 1980s. 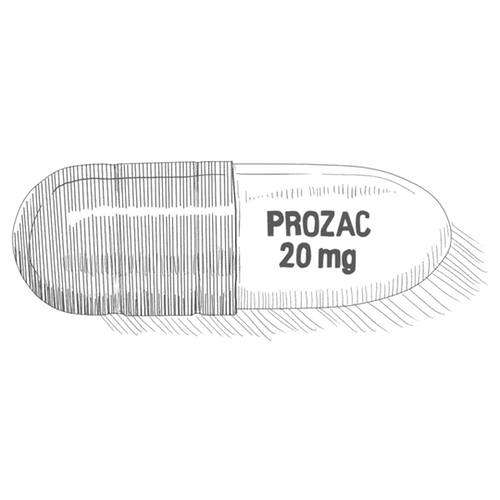 Prozac was the first SSRI to be approved by the FDA in 1987. If your child is suffering because of exposure to SSRIs during pregnancy, call one of our lawyers today. Contact McIntyre Law to speak with an SSRI attorney today!